Hi Folks! 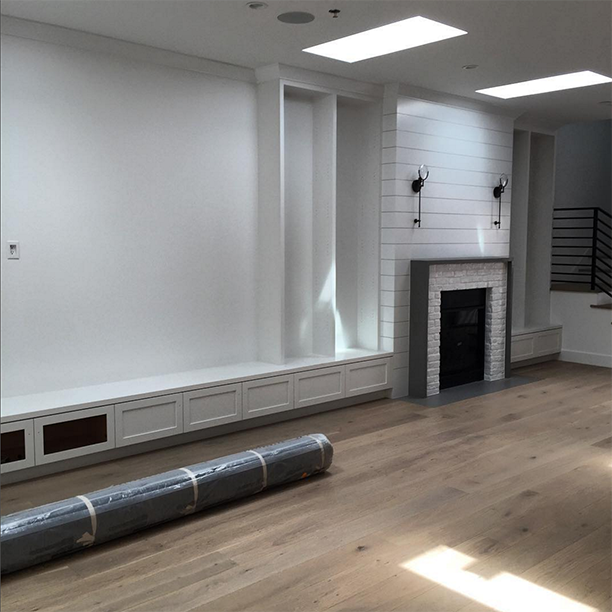 It's been a while since I updated you on the Urban Farmhouse project I have been working on in LA. Can you believe it's almost done? 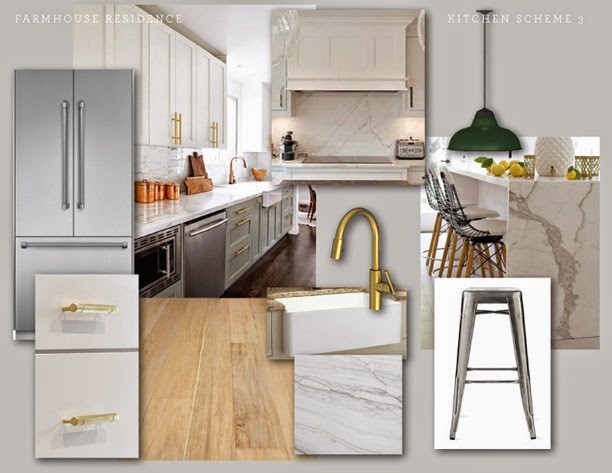 A while back I posted a bunch of concept boards mainly for spaces that involved lots of finishes (Master bath, kids bath, powder, kitchen, guest bath). Well, I sort of fell of the wagon and forgot to post anything beyond that. Now that we are close to move-in and install I figured I should probably show you some photos that involve decor. 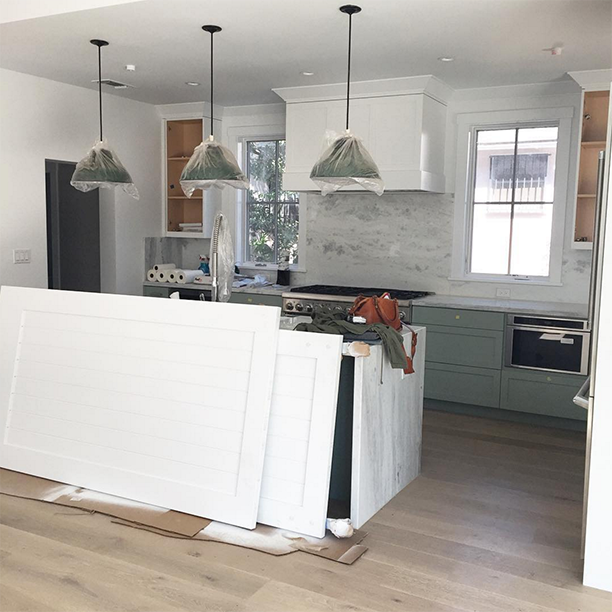 As you may have seen from my instagram of my recent shopping trip to LA, the house has a beautiful living dining space that is open to the kitchen. Here is the kitchen board from a while back. Here is the basic idea of what we are doing in the living. and dining area. Stay tuned for more spaces in the coming weeks! Hi all! 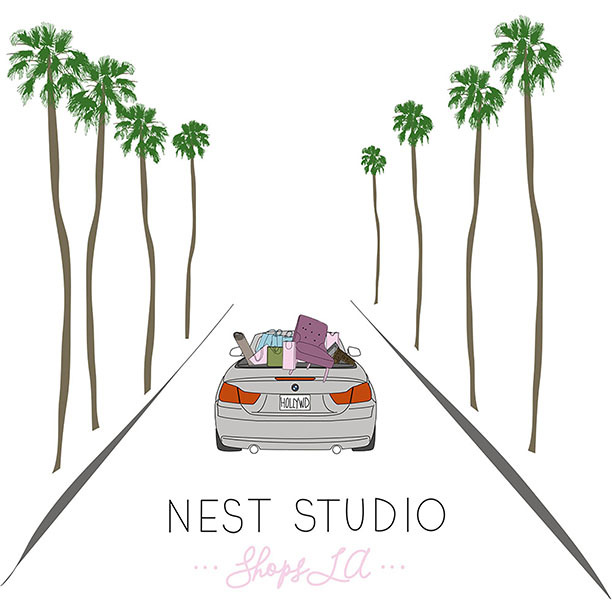 A couple weeks ago we did a little recap of Nest Studio in the press. 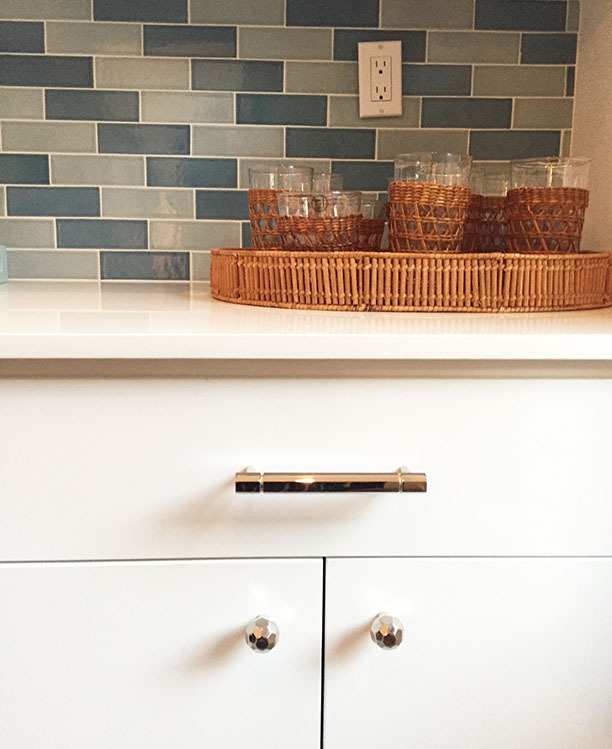 2016 is also proving to be a year of showhouses galore for our hardware line! We've done several of them and really had a great reaction from the design community. 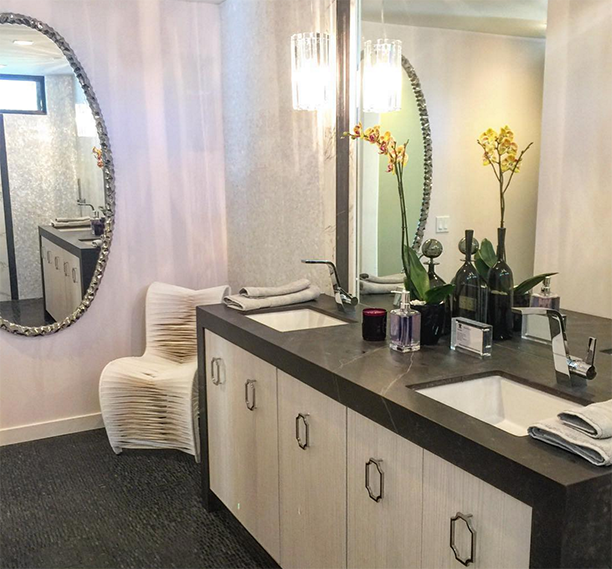 Showhouses are such a great way to increase brand awareness and work with top tier designers. Here is a little recap. 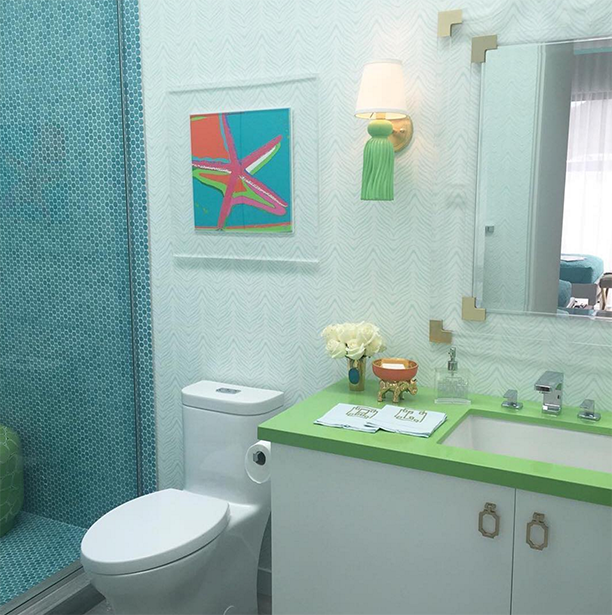 First was the Christopher Kennedy Compound at Palm Springs Modernism Week. 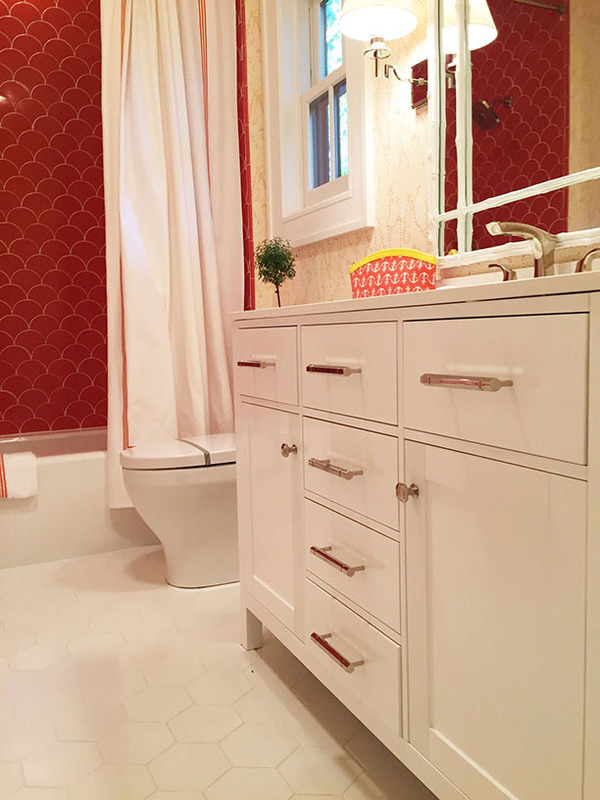 The lovely ladies of Trellis Home used our Classic 03 drop pulls in the kids' bath. They pair perfectly with the beautiful acrylic mirror. 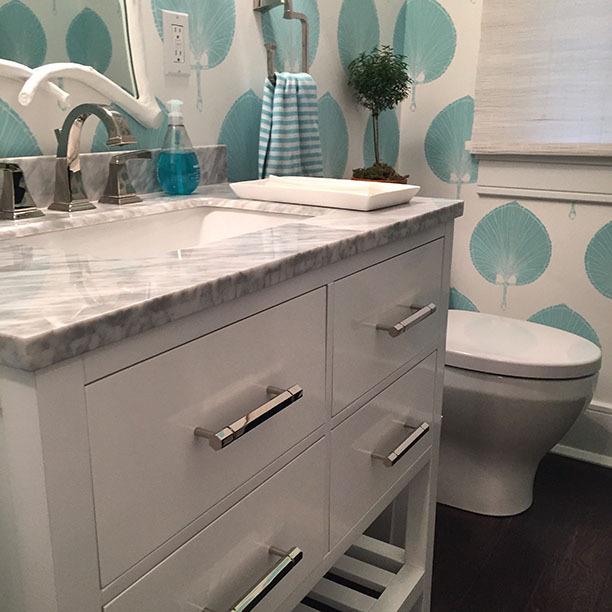 And finally Kelli Ellis featured our F-01 Long pull in the Master Bath. 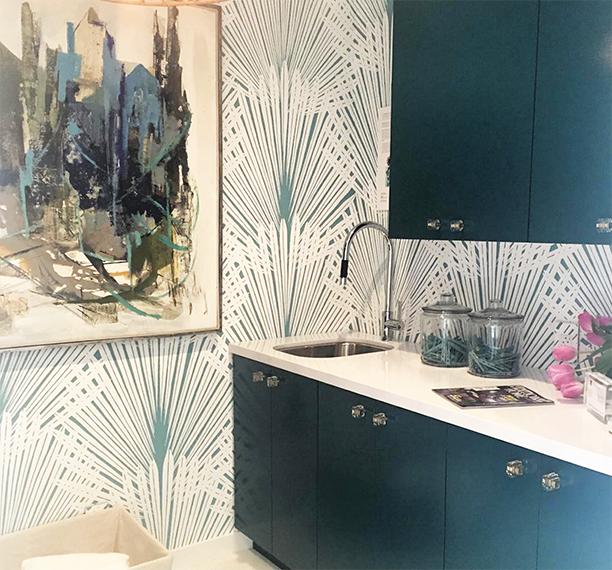 More recently Lisa Mende used our Facets series knobs and pulls in the guest house kitchenette at the Southern Style Now showhouse. 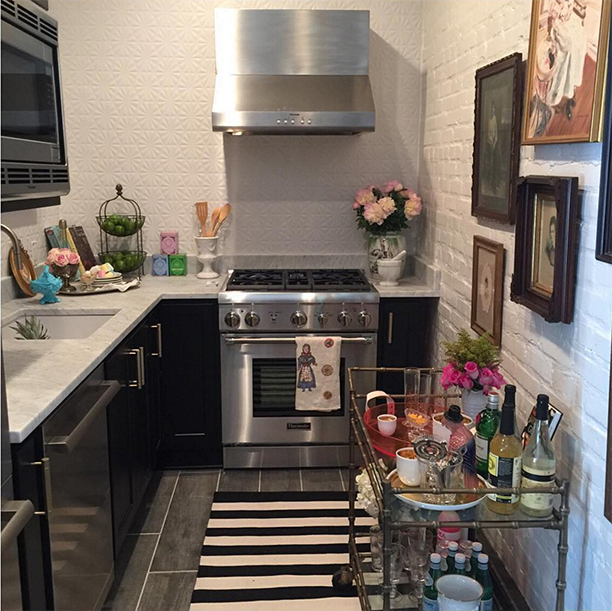 Love how eclectic yet classic this kitchen feels. 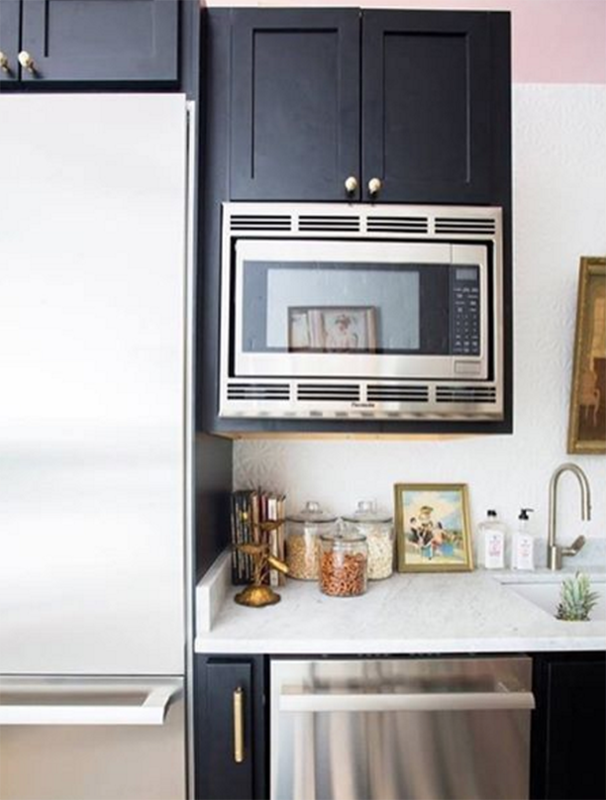 Black cabinets are always a win. 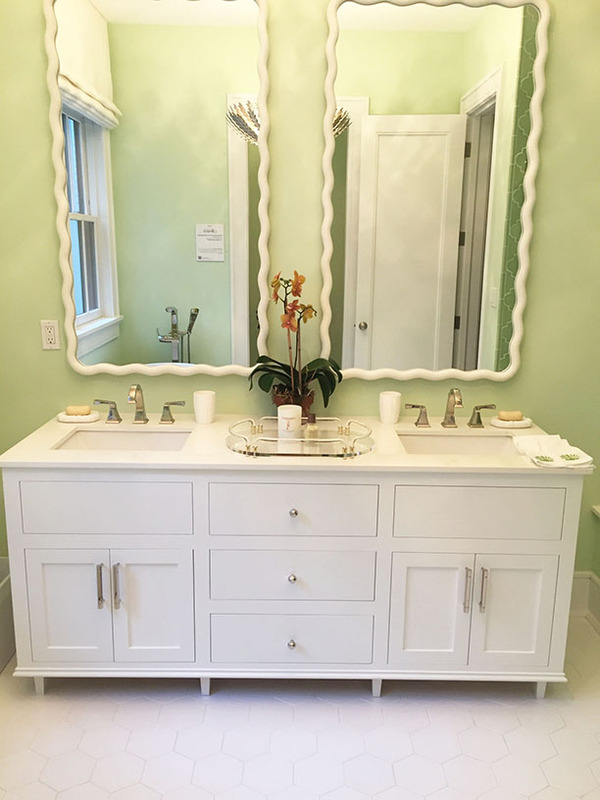 The lovely Meg Braff used our Facets series in several places throughout the Coastal Living showhouse in the Hamptons. And it was a real treat to go see the house in person. 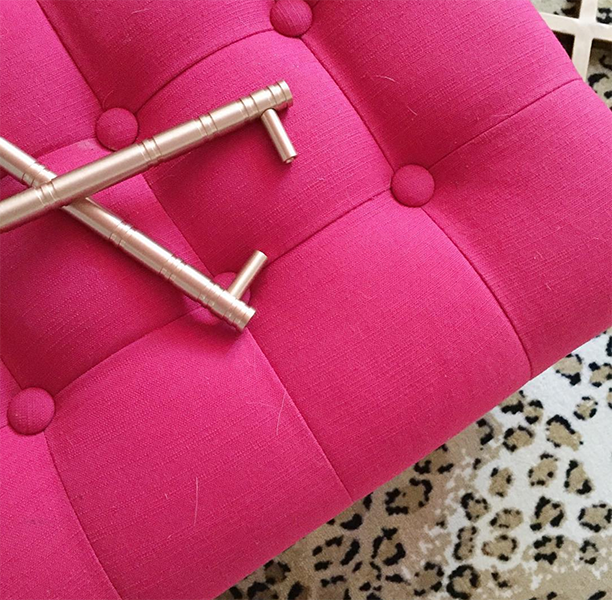 And last but certainly not least, the Pink Clutch blogger Paige Minear used our new Reveal Series pulls in satin brass on the beautiful makeover of her living room for the House Beautiful sponsored One Room Challenge. Lots going on over here at the Nest. Keep checking in to see what else we've been up to. 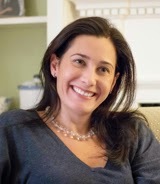 Hi, it's Kate Cabiltes again! As you probably (hopefully!) 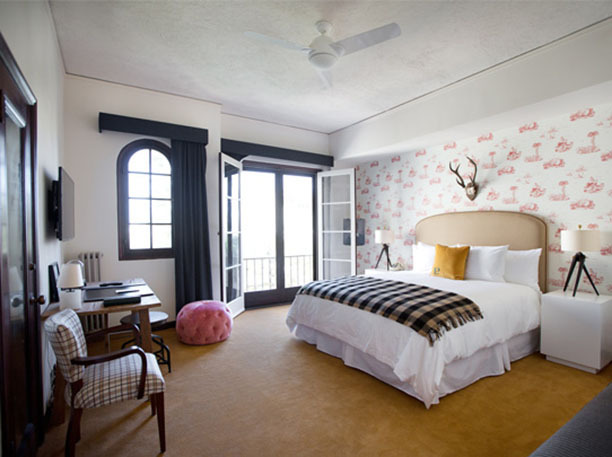 saw, Jess lodged at the charming Palihouse Hotel Santa Monica during her recent trip to LA. It was super exciting to follow her gorgeous visual updates on Instagram as ever since spotting this boutique gem on social media a couple months back, I have become obsessed. What is not to obsess over in this beach lodge? The rooms in this Moorish influenced building with "Mediterran revival architecture" are equal parts cozy and luxurious and the more you see, the more you want to explore. 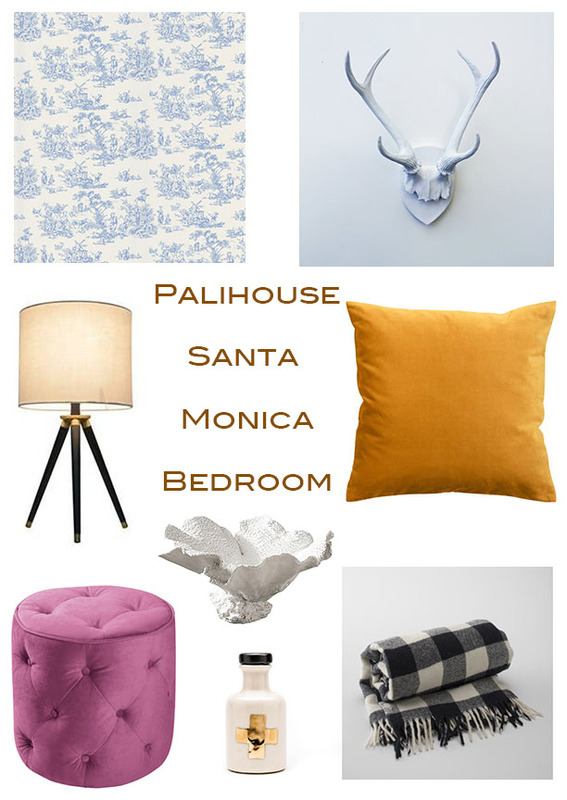 The bedrooms read relaxed yet classy with their refined color palettes boasting mostly classic contemporary style meshed with some some pops of personality channeled through the faux antlers, bright ottomans and toile wallpaper. Better late than never, as they say. I know I've been horrible about blogging recently and have to give Kate a big THANK YOU for her endless stream of content here at the Nest. I'm hoping to get back up and running and at least do one weekly blog post from now on. 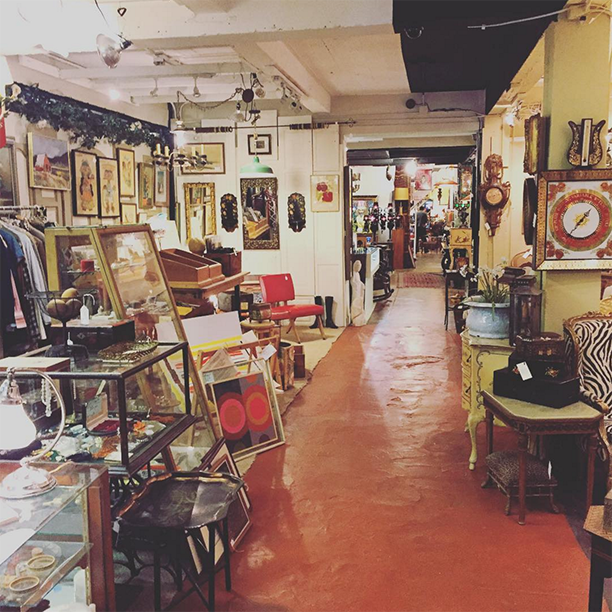 The Mart Collective - This is a highly curated antiques mall in Santa Monica. It is large and there are loads of items - mostly vintage but some newer pillows etc. Because it's already been curated the prices aren't as low as a normal antiques mall or flea market but there are still some great finds. West Elm - I know, this is a big chain store, but West Elm always has it right when it comes to furniture and accessories for a reasonable price point. Sometimes it's easier to just hit up the store to see how things look in person and how things are styled. The West Elm in Santa Monica is right next to Pottery Barn so it's nice to stop in there as well. Merchant - I discovered this little gem of a shop while driving down Lincoln in Santa Monica. They also have an outdoor store called Merchant Yard and an event space called Merchant House. The owner has collected a beautiful selection of mid-century modern furniture, Morrocan rugs, and Studio pottery. Tini - Tini stands for This is Not Ikea. I love the name. The large two story space is packed to the brim with mid-century pieces and all manner of tchockes. It's sort of like a modern curiosity shoppe of sorts (really, I just wanted to type the word "shoppe"). So many fun finds here. 45 Three Modern Vintage - This shop in Little Ethiopia run by Staci Cain has so many great vintage treasures at super reasonable prices. From sofas, to portraits to cool lighting, it's a great place to hit up with a constantly changing inventory. We got a large porcelain monkey and a huge abstract painting for my client for a steal. Garde - We stopped in here after lunch at BLD. 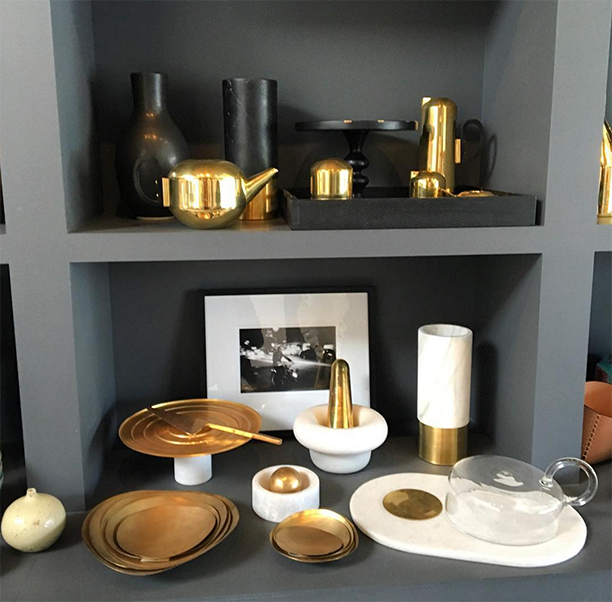 This shop is beautifully curated and has the most amazing objects. I snapped this photo of some brass items here. Unfortunately it's a bit on the pricey side, but definitely worth a look. Lawson Fennning - We didn't make it to Lawson Fenning but they have beautiful new furniture (of their own designs) mixed with all sorts of vintage. A great store for inspiration at the very least. Rolling Greens - A great place to go for both indoor and outdoor plants and specialty planters etc. The people who work here know their s#*t when it comes to plants. Rolling Greens truly feels like LA at its warm-weather best. 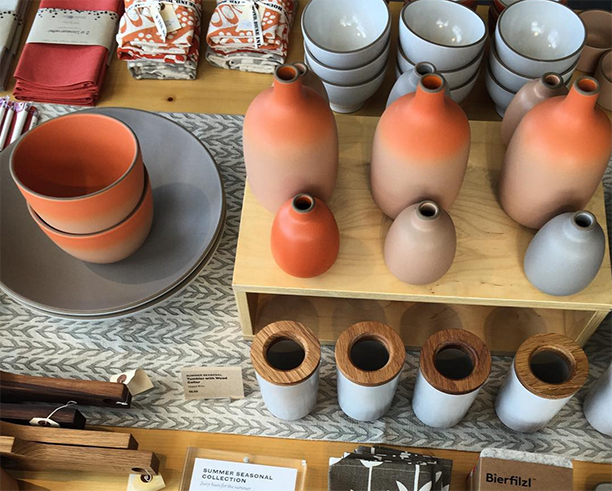 Heath Ceramics - The Los Angeles outpost of the San Francisco Ceramics powerhouse, the Heath Store is part shop, part studio and part event space. Aside from their eponymous earthy modern tiles and dishes, they have a great selection of curated items from chairs to jewelry. 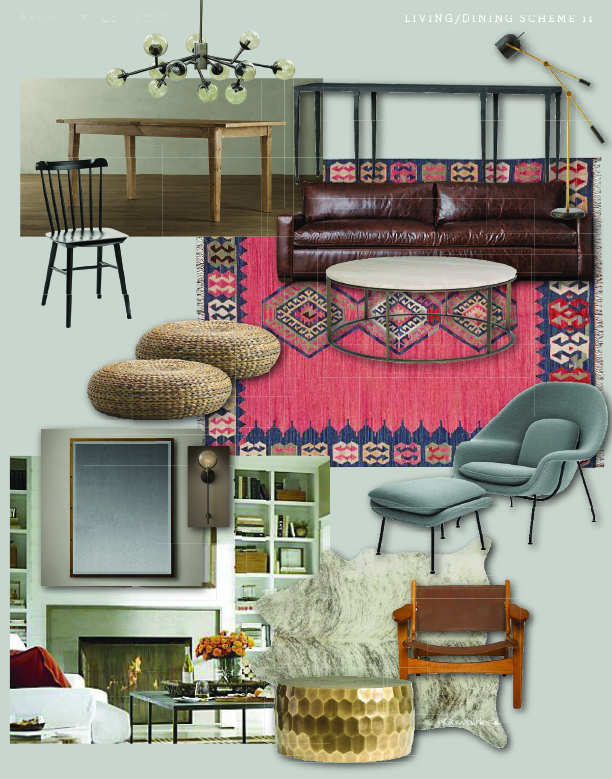 Nickey Kehoe - The shop arm of this LA design duo has a great relaxed boho vibe. 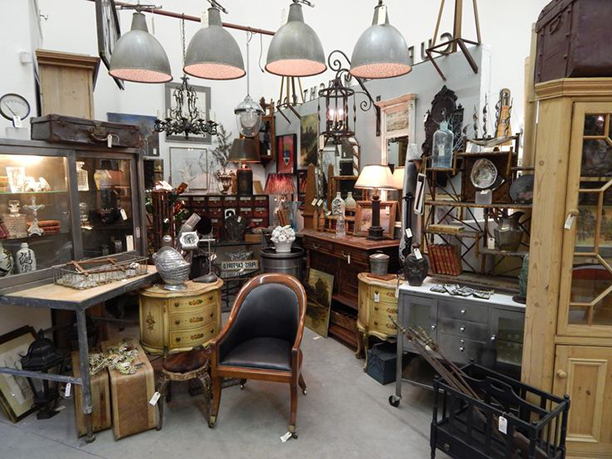 An amazing collection of textiles, antiques, vintage treasures. Not cheap but definitely some finds that are worth paying a little extra for. Pasadena Antiques Center - There are two, maybe three buildings on Fair Oaks that are part of this large antiques mall. I bought several pieces for my LA house here and as usual it did not disappoint. Art, lighting, furniture, you name it. 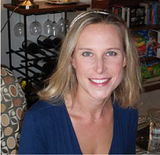 Some sellers are more expensive than others and there is a wide variety of styles represented. Something for everyone! Sunbeam Vintage - I bought Bryan's dresser here a long time ago. They've since expanded to some new furniture as well, but they have a great warehouse full of mid-century finds at great prices. That pretty much sums it up! I wish I had been able to hit up all of these places. 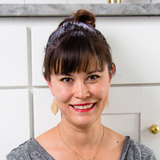 Emily Henderson has some other great stores in the shopping section of her blog that I had hoped to visit as well - next time! I'd love to know if you have any specific shops that you love in your hood for furniture and accessories. You never know where the Nest will end up on its next shopping trip. It's been a while since I posted about Press Mentions. Over the past few months we've been very lucky to have had a number of mentions. 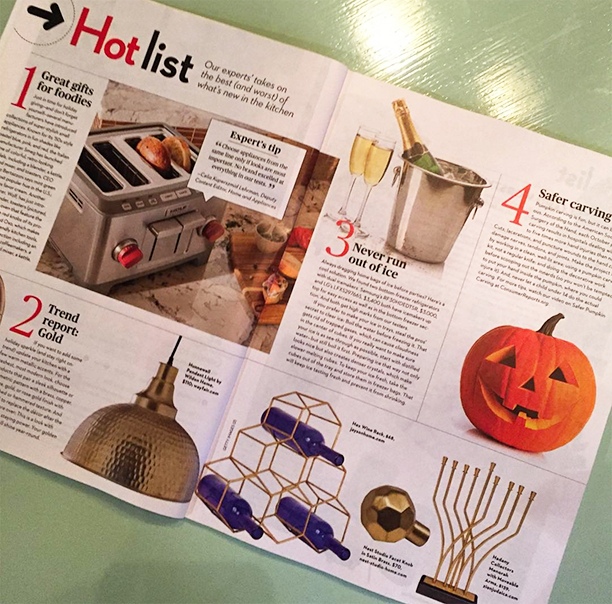 Aside from the Apartment Therapy book that came out that featured our previous house, we were also featured in Elle Decor, Consumers Reports and HGTV Magazine. 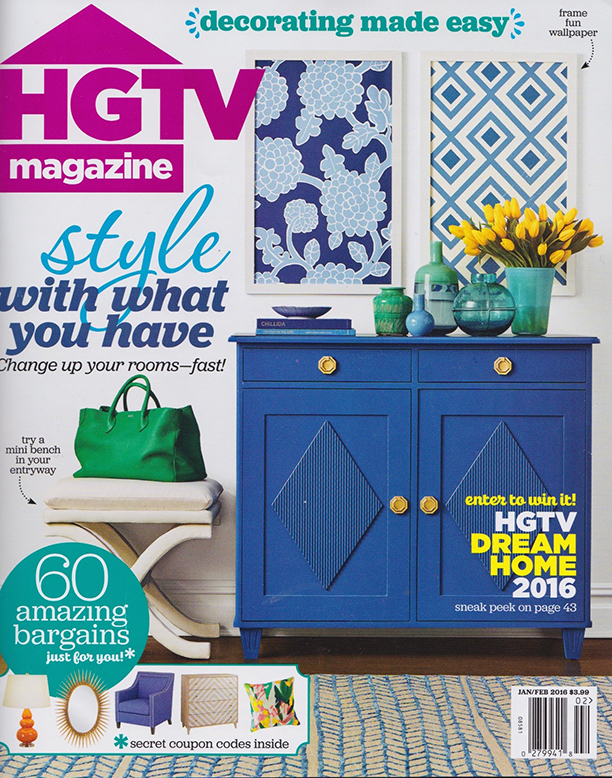 Our Faceted ring pull on the front of HGTV Magazine. It's been an exciting first half of the year. 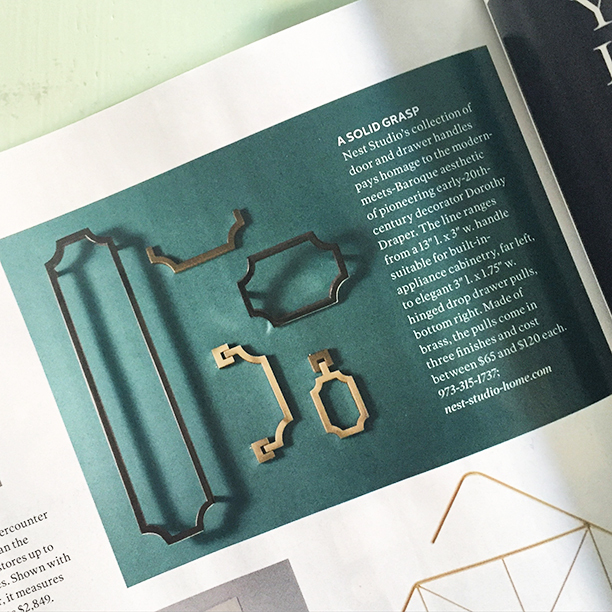 We can't wait to show you more press mentions as the year progresses! 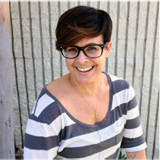 Hello, it's Kate Cabiltes again! 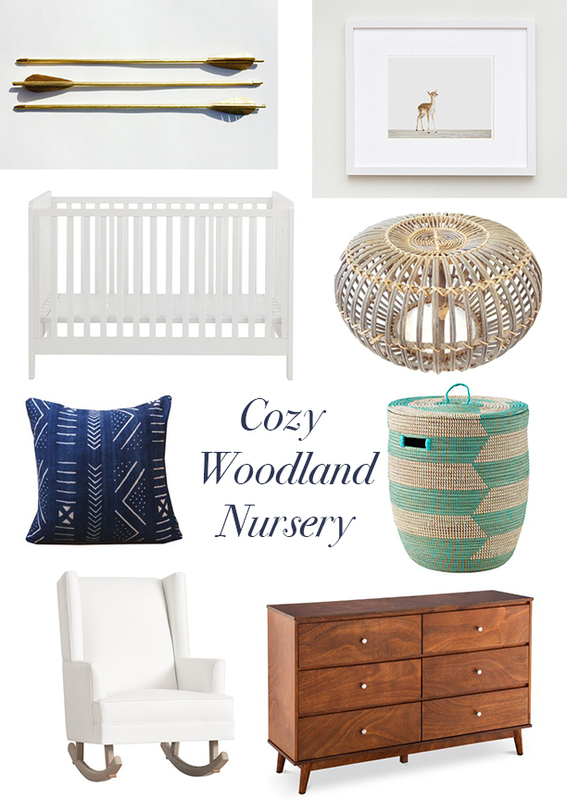 There is such sweet nursery eye candy popping up on blogs nowadays and this one by Amber Lewis of Amber Interiors is one of the loveliest. Luckily a look like this would be easy to recreate for your own little one. 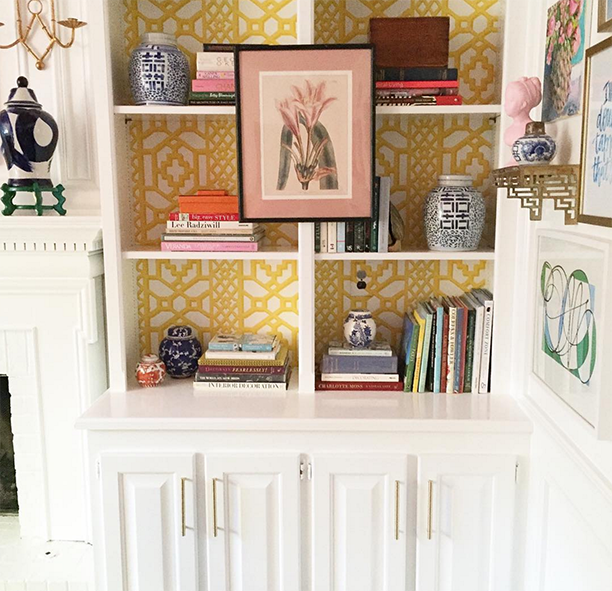 By taking neutral furniture in simple forms and pairing with textured accents with a few bright colors woven in, a cozy yet classy look can be achieved. 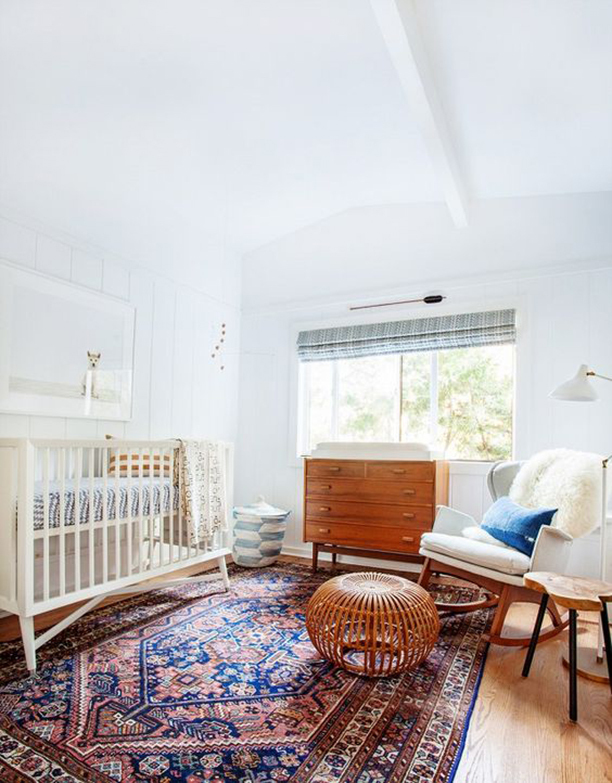 This nursery would honestly work for a baby boy or girl - and it's a room most ladies I know wouldn't mind spending time in!